Written by Rm Harrington on . 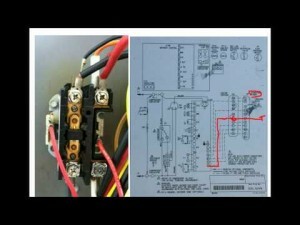 Posted in Air Conditioning Technology, Arizona Air Conditioning Upgrade Sale, Arizona Local. It’s been over one hundred years since Trane laid down the roots for innovation and American achievements in the world of climate-controlled engineering. And by establishing a landmark of unparalleled reliability and endurance, Trane HVAC products have helped secure the freedom of many U.S. states that at one time endured a limited capacity to succeed in a global marketplace. The age of near year-round suffering from a near suffocating heat is finished. In a time past, the impact of heat prevailed over southern and southwestern lifestyles. The pacing of daily Arizona living was slow. Builders crafted the architecture of the homes both old and new so as to make the best of current living conditions. The intensity of the heat cycles forced a careful use of energy. Local residents were often branded as stereotypical lazy. 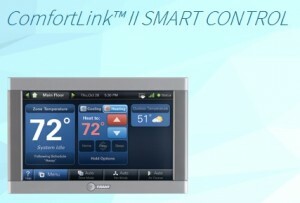 But modern home and business cooling technology changes the playing field. 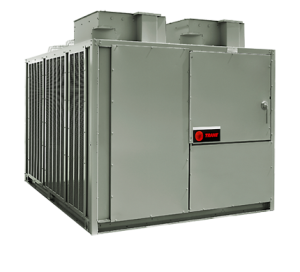 With the aid of Trane and other HVAC design and manufacturing companies, many of the limitations of the previous Arizona lifestyles are lifted. Most of complications evoked by extended heat waves no longer hinder human productivity. Heat-intensive southwest regions such as Arizona, Colorado, New Mexico, Nevada and Utah now have a solid position in the world of global competition. So we look back for a moment on what has made companies like Trane HVAC progress such a valuable asset of American engineering. And we observe how this company has so greatly influenced the overall competitiveness of the nation and of the southwestern US in particular. A History of Trane AC Milestones. The story of a company like Trane is fit for the making of a Hollywood documentary movie. Indeed, it shows that ideas born from necessity, rather than selfishness, are ones that begin with many challenges. Yet when perfected such ideas can revolutionize the world. James Trane’s Vapor Heating system was born out of working with cold pipes in the winters as a plumber. With curious minds, James, and continuing on with his son reveal how engineers go from fixing things to changing the way we think about cooling. Fast-forward to the 1930’s and major businesses and commerce had the comfort of air conditioning to keep their customers comfortable and focused on enjoying their visit. Places like shopping plaza stores, restaurants, banks, offices, cinemas, hotels, and record stores saw air conditioning bring in larger crowds and more money. Residents of the south and the southwest couldn’t really afford to outfit their homes with air conditioning units until 1950 when window units became obtainable by the average household. This was the beginning of a whole new culture and a distinct change in Arizona lifestyle. The desert wastelands of Arizona were about to receive a gift of extended life. The transformation of this and other southwestern states would be drastic. Arizona was soon to arise as one of the best, most affordable, and peaceful places to live within the entirety of the U.S. southern states. In today’s world, the vast majority of southern homes, businesses, and facilities are all powered by HVAC systems. Most of the younger generation will scoff at the idea of having no air conditioning and having to rely on fans, open windows, and porch overhangs to fight the hundred-degree heat waves that are the norm in Phoenix and other regional Arizona cities. A company built on satisfaction. AND… HVAC Best quality equipment among the competition. Do you ever enco unter drafty areas in your home? Does your Arizona air conditioning system “short cycle,” running regularly, yet for simply short spurts of time? Is the air in the winter abnormally dry? In the middle of the year, is your home cool yet feels damp? Is one spot of the house hot while other rooms stay cold? 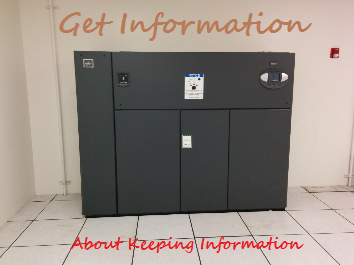 Is your HVAC running loud? 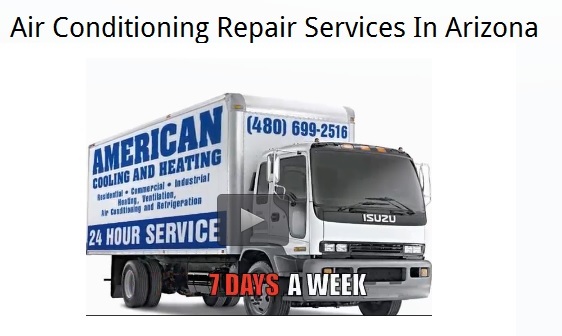 While you may sensibly imagine that these and different issues just call for repair or substitution of your heater or aeration and cooling system, complete jobs will need considerably more skill and thinking ahead. Today’s homes have complex warming, aerating and cooling, piping, and electrical segments that are controlled by mini-computers. That means it is troublesome and typically counterproductive to think about one section without giving thought to every one of the others. For instance, you should replace a 20-year old heater that is on its last leg in your home, however not the 15-year old AC unit that is showing no signs of trouble. But, once you sit down and examine everything, you will see that your home’s heating and cooling and ventilating segments are intrinsically connected. 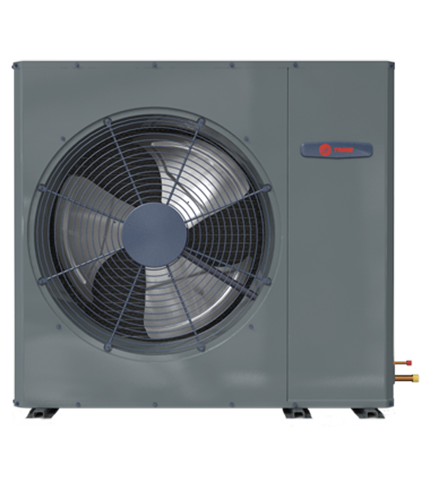 Your Trane HVAC system has connected ventilation work, blowers, electronic computerized controls, and the list goes on. One can’t be supplanted without influencing the other. Hey. The joy of your Arizona lifestyle can be easily recovered by installation of a new Trane heat pump. 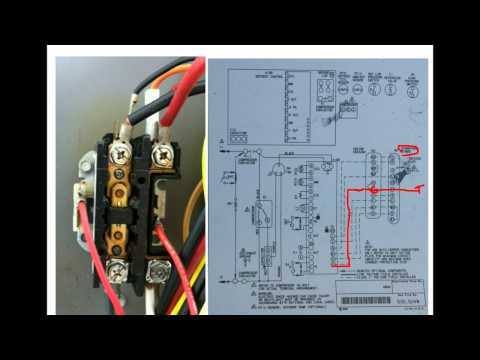 It may be savvy to add connect your existing A/C unit to new heater… or not? Would the expense of parts and work be better spent on a brand new, modern Trane HVAC system that is set to give you another few decades of reliability? It’s food for thought. Taking into account the broad experience and item information, your American Cooling and Heating advisor can show you information about what existing parts are best to adjust to your new hardware and of which are all the more financially sound for your situation. Obviously, the choice is exclusively yours and must consider your specific needs, limitations, and desired Arizona lifestyle. 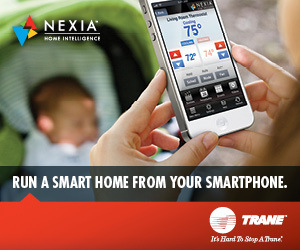 Yet having the guidance of a qualified Trane HVAC expert is invaluable when it comes to investing in the future of your home.